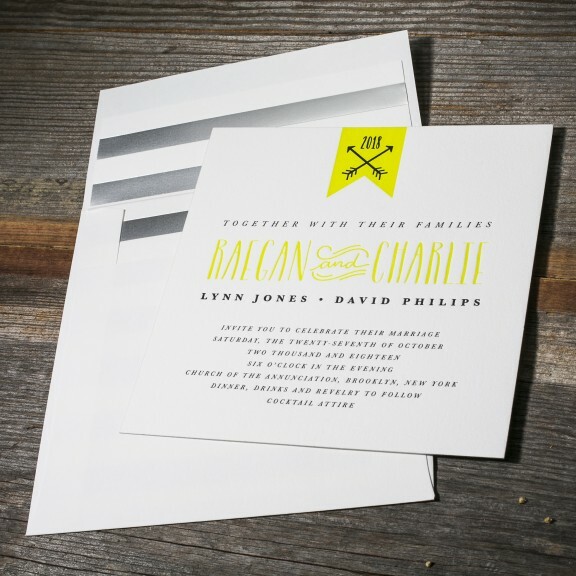 Save on Wedding Invitations in April! 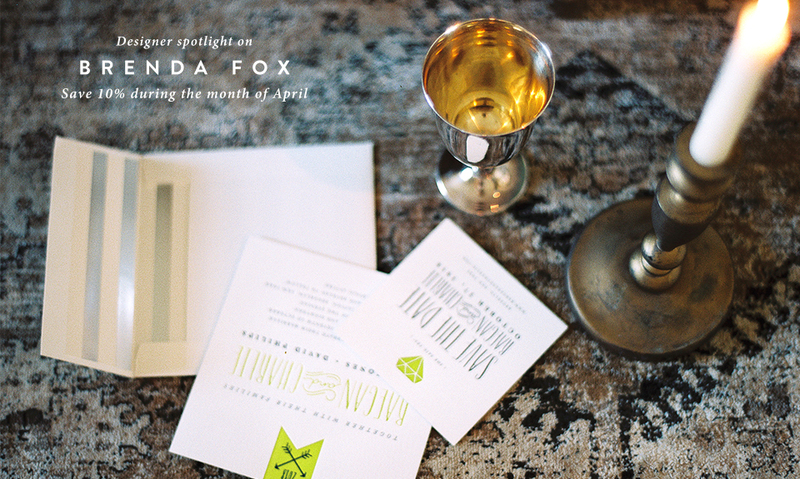 The Bella Figura wedding invitation designer of the month is Brenda Fox. 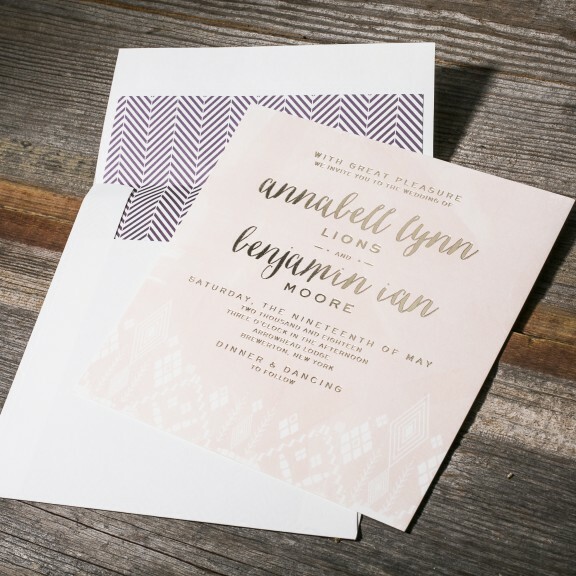 A talented designer and illustrator, Brenda pairs unique fonts with hand-drawn illustrations to create one-of-a-kind wedding designs. 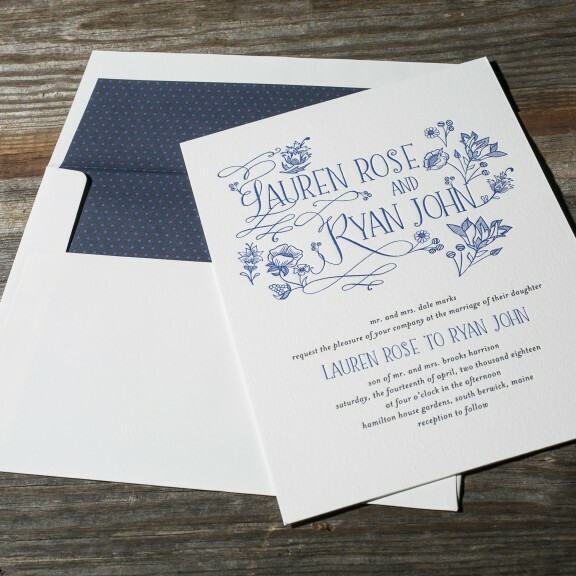 Throughout April order one of Brenda’s wedding invitation designs and receive 10% off! Order 6 or more printed pieces you’ll receive an additional 10% off… that’s 20%!! The discount applies to other wedding stationery as well, such as save the dates, menus, programs, rehearsal dinner invitations and more! Call us at the shop (858.456.1446) or use our online calendar to schedule your invitation consultation.